In the meeting, the club has demonstrated it's rich legacy and the recent success in youth development, and the FIFA and AFC delegates took note of the points made by the club. 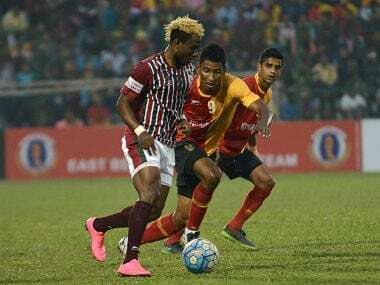 Snubbed by the Indian Super League, the 'Big Three' heritage clubs got a strong representation from the West Bengal governing body IFA in a meeting with a the FIFA-AFC team. 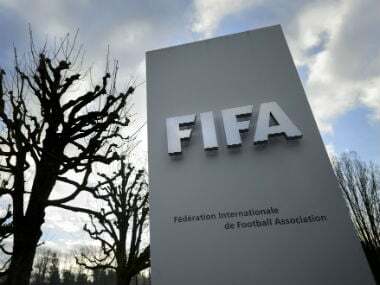 The two-member team of Nic Coward, a consultant to FIFA, and Alex Phillips, Head of AFC-UEFA Affairs, is expected to meet the two Maidan heavyweights Mohun Bagan and East Bengal. 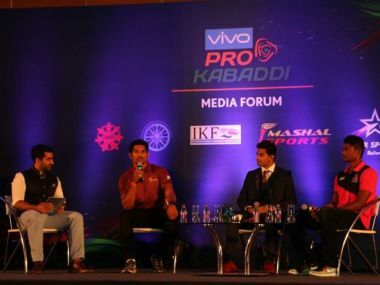 As PKL edges closer to the ambitious expanded season, it can do well to draw inspiration from these kabaddi stars who have battled the odds to script their dreams. In fact, the league's decision to go for such an extended version of the league encapsulates the sport and it's practitioners' desire to grow and grow exponentially.